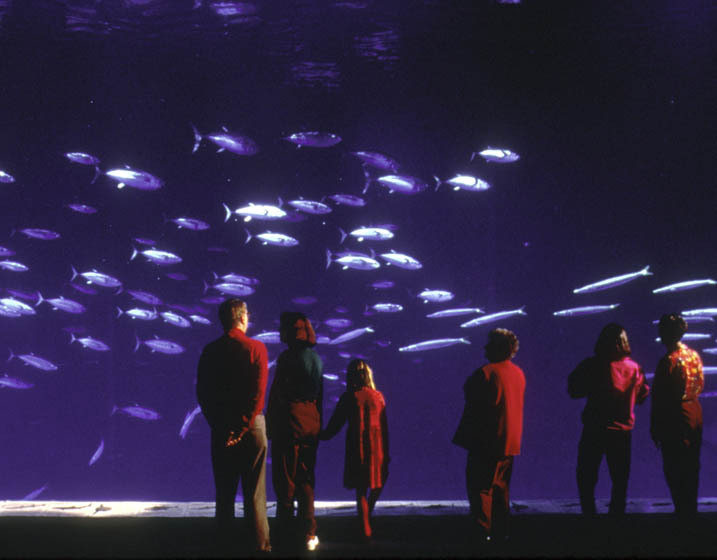 The award-winning aquarium is located on Monterey's historic Cannery Row. The project involved installing two 335,000-gallon reinforced concrete tanks on decks built largely over piers. It also involved inserting six large, high-rate sand filters and several thousand feet of corrosion-resistant piping. The seawater system draws water directly from Monterey Bay to provide a more natural habitat for marine life within the Aquarium's walls. The system also uses seawater for cooling within the building. The second phase of construction involved the addition of the Outer Bay Waters wing, which includes a million-gallon seawater tank that features one of the largest acrylic windows in the world. 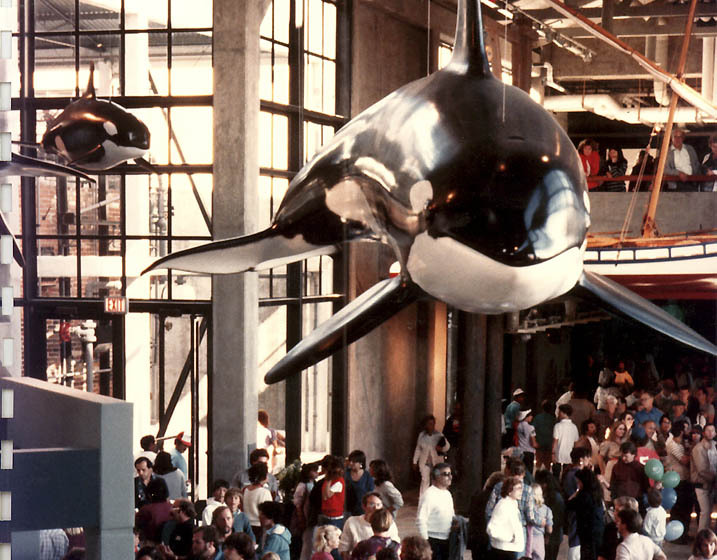 Rutherford + Chekene provided structural, geotechnical and life-support system engineering for the original aquarium and structural engineering for the Outer Bay Waters wing expansion. 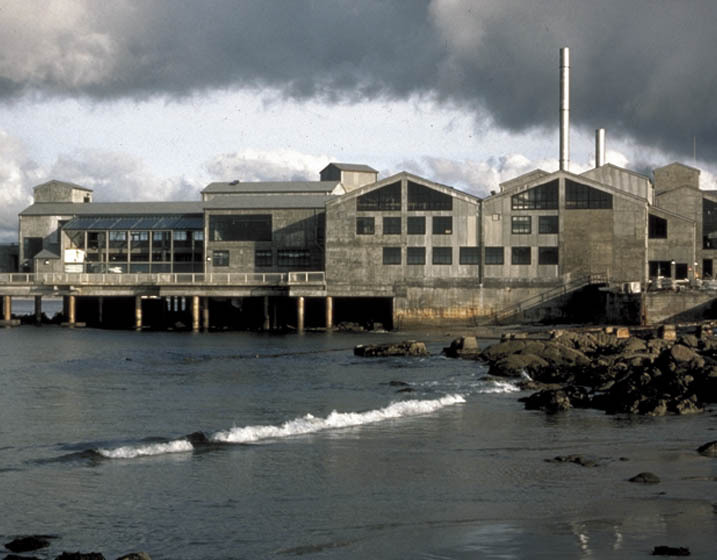 R+C has also served as structural engineer for buildings at the Aquarium's Moss Landing research institute, which features a 30-foot diameter tank to raise fish for exhibits, and the Animal Research Care Center in Marina, CA. 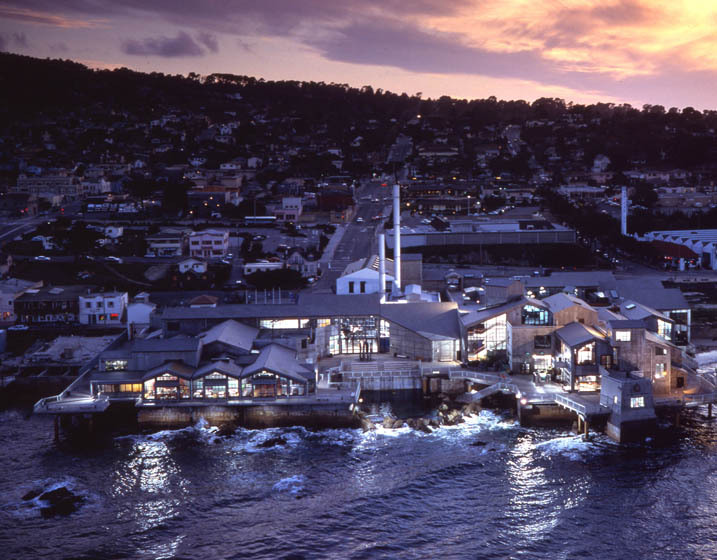 Our work with the Monterey Bay Aquarium continues today as we provide engineering for upgrades and improvements throughout the Aquarium's facilities. Alan loves the ocean. 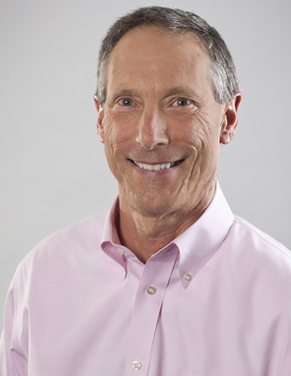 A seasoned surfer and a marine building design specialist, Alan has worked on many of the Monterey Bay Aquarium's recent additions including the Wave Crash, Diving Birds and Turtles, and Shark Mountain exhibits.